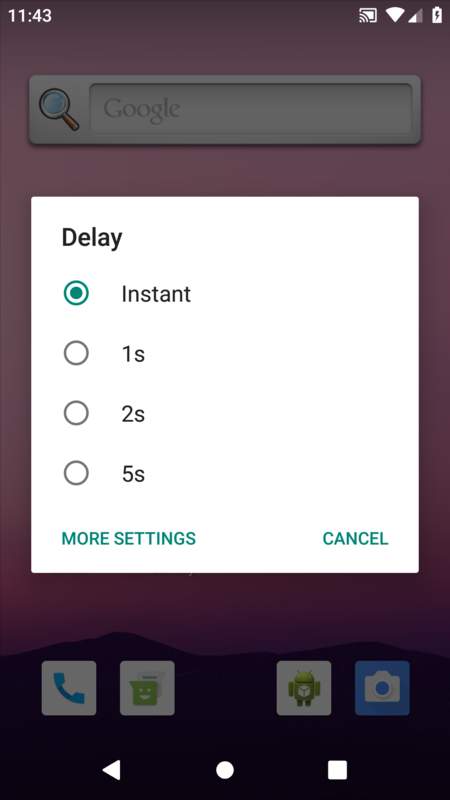 Adds a button/tile to the quick settings panel to take screenshots. 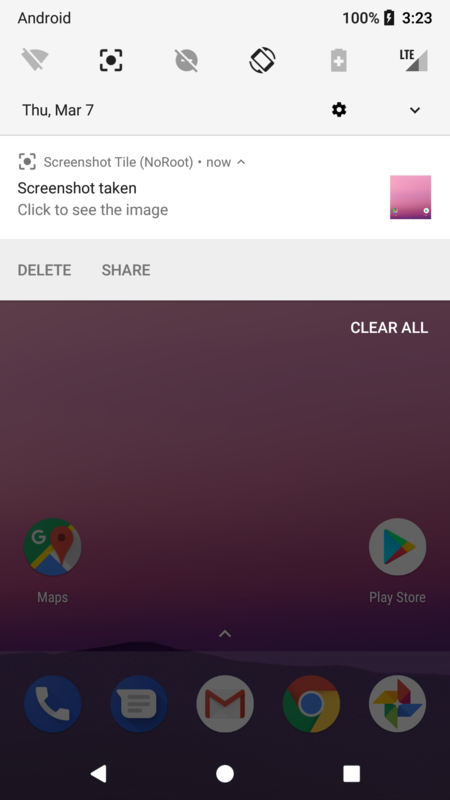 After install you need to add the button/tile to your quick settings and then grant the permissions to record screen captures and save images to the internal storage. 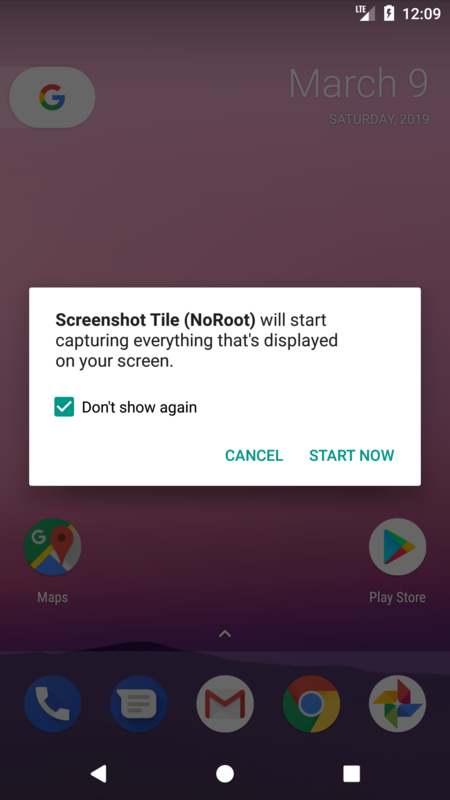 This is a fork of ScreenshotTile but does not require root. 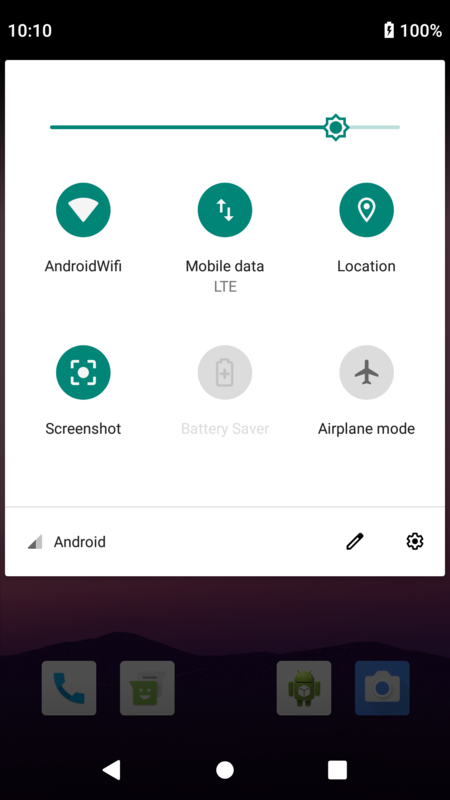 If you have root access, you should use the original app, it's faster and more reliant than this fork.